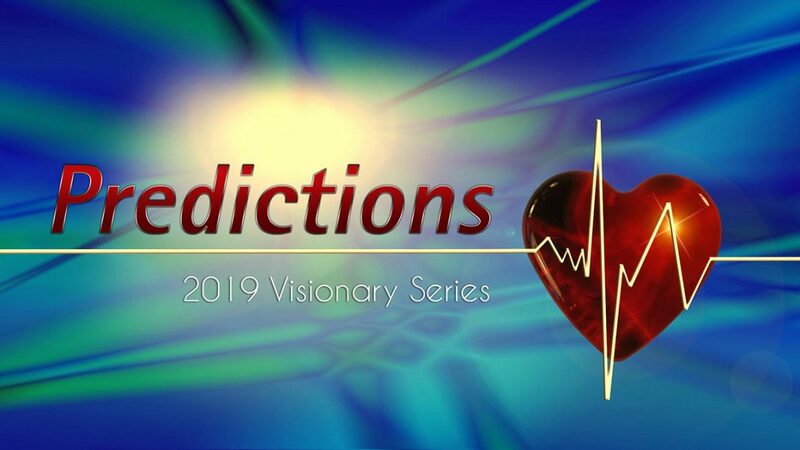 After many requests from around the globe, Steve, Barbara and the group are back to present The Visionary Series for 2019. There are two events under this new series available separately and sold individually. This event plus Earth Changes a two-day event airing December 11 & 12, 2018. In Predictions 2019, the group in live channel wants to talk about the new technologies coming to assist us with this next shift, our space brethren and our connections with them and how we can form small connected groups around the globe to create positive change. The group also wants to discuss the path of separation we are currently on and the political overview (globally, not just in the U.S.) They intend to “connect some dots” from past predictions to now highlighting the progression, and focusing on what we can do about it. This also ties in with our current global economic climate and what is coming next in that arena. I couldn’t agree with you more. It really feels that way to me as well.